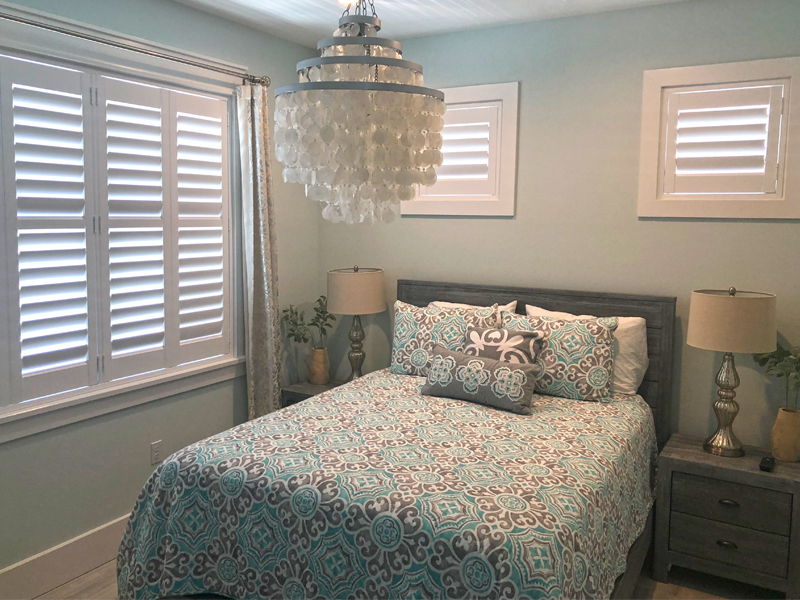 ShutterShop is a family-owned window treatment business that was started in 2006 to provide residents of Sarasota and Manatee County with the highest quality plantation shutters, as well as the finest customer service possible. We service all of Manatee and Sarasota Counties – including Lakewood Ranch, Bradenton, Myakka City, Anna Maria Island, University Park, Longboat Key, Holmes Beach, Osprey, Venice, Nokomis, Parrish and Palmetto. From offering competitive prices on sales and installations of window treatments to the friendliest, most attentive care throughout your shopping experience, we will prove to you why we are the best. Let us bring our showroom samples to you, or visit us at our full showroom to view our unparalleled products. Also, get FREE measurements and FREE installations for all your blinds and shutters! Family owned and operated, ShutterShop opens our arms to welcome each customer as one of our own. We strive to provide you and your family with incomparable plantation shutters, as well as the best blind and shutter installation services. Get in touch with us today for friendly, helpful service, and the highest quality shutters and blinds from our family to yours. We also provide you with FREE consultations on our services, call us and we will come to you!